Winner of the inaugural Pigapalooza OBR cup! 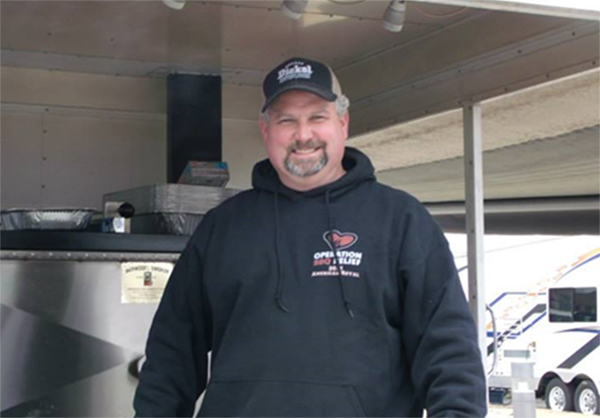 Mark Lambert is the pitmaster for two time Memphis in May World Champion Team “Sweet Swine O’ Mine”. 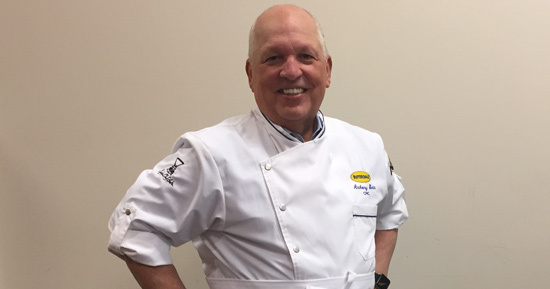 Mark travels the world teaching BBQ classes in Europe, Australia, and Mexico. 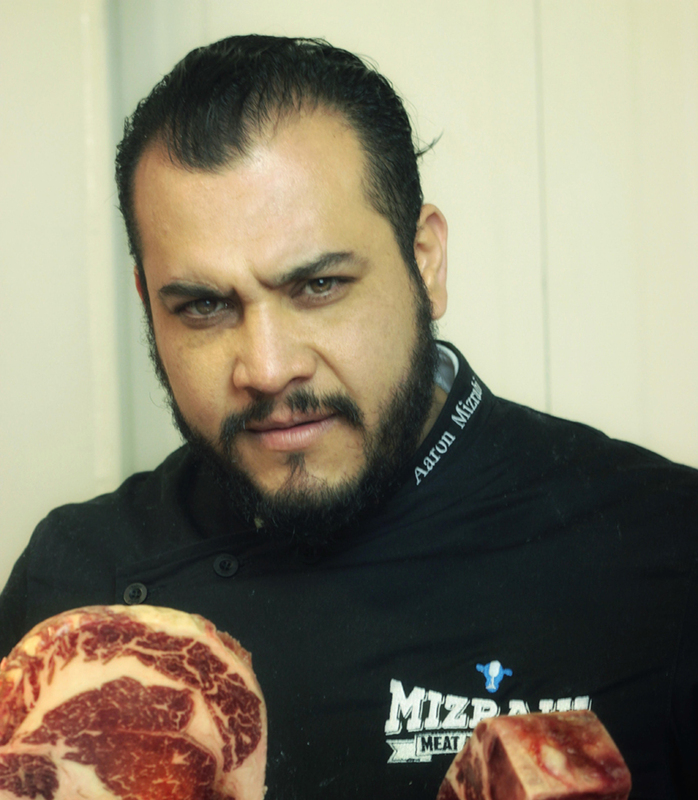 He is also the co-founder and instructor at one the premier competition bbq classes in the country, www.barbecuelive.com . When he’s not traveling the BBQ circuit he owns and operates a BBQ products business, Sweet Swine O’ Mine Distributing (www.ssomd.com) His Rubs, sauces, marinades, and smokers are used by Grand Champion Pitmasters all over the world. Mark is the Mississippi State Lead for OBR and the President Elect for the National BBQ Association.